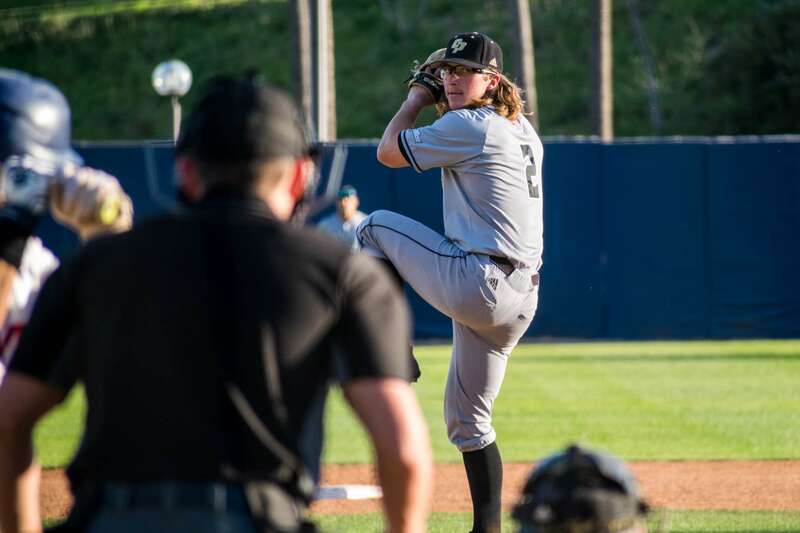 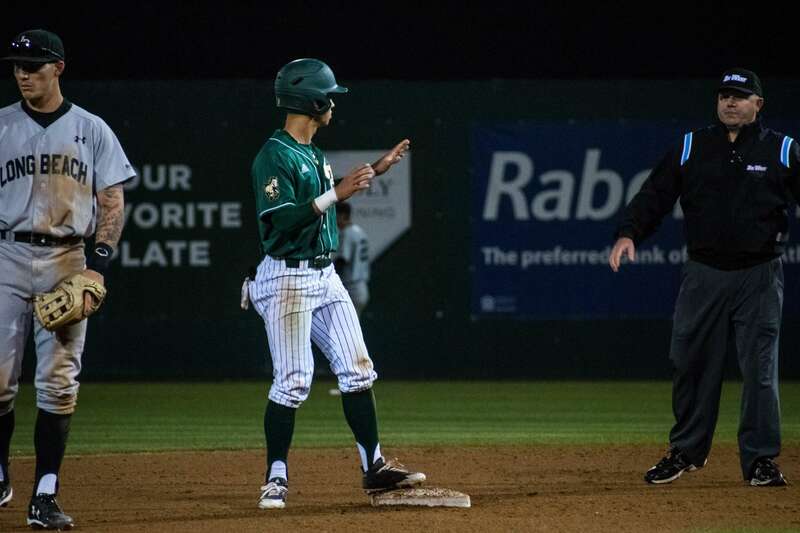 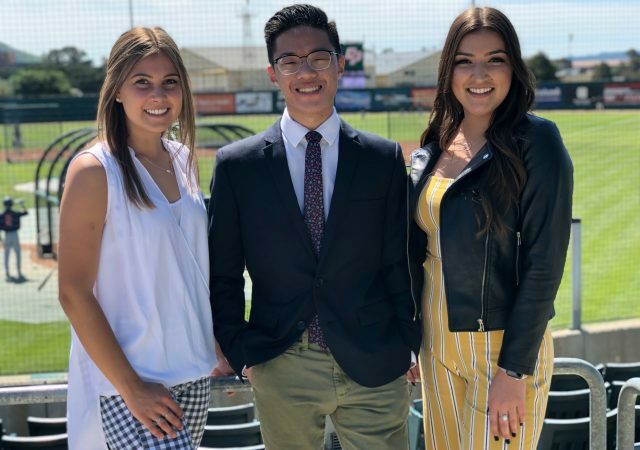 On the first Mustang Gameday of baseball season, anchors Sydney Finkel and Brian Truong preview Cal Poly baseball’s home game versus defending Big West Conference Champions Cal State Fullerton. 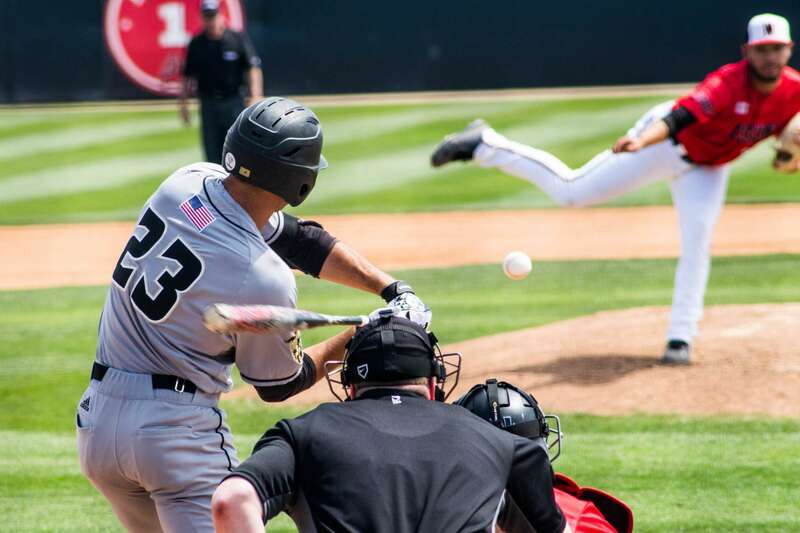 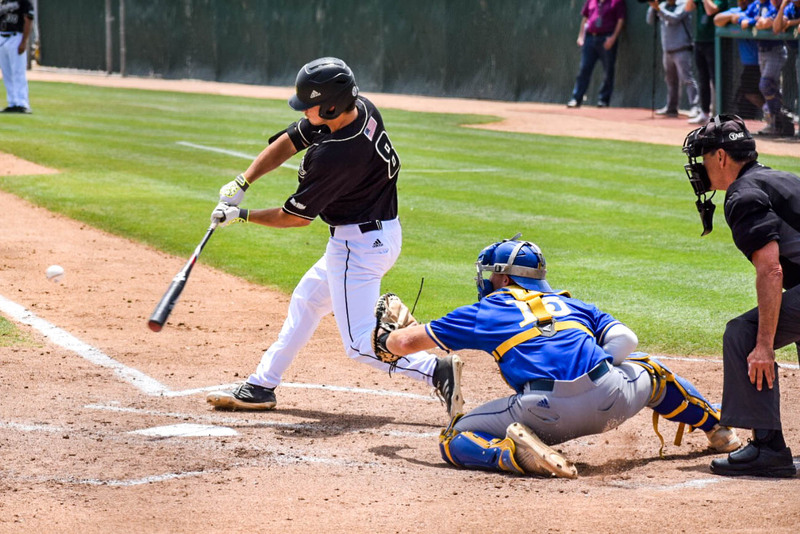 Power hitting pushed the Mustangs to three consecutive victories over rival UC Santa Barbara in Cal Poly’s final home series. 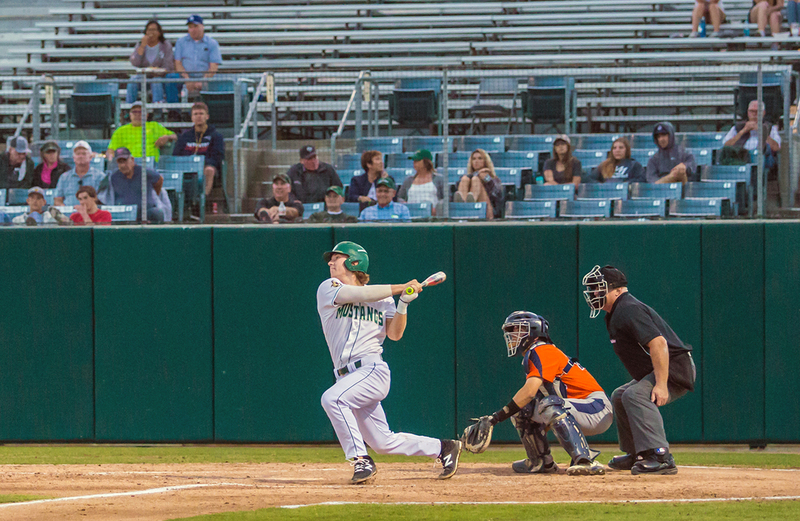 A late-inning, two-RBI single by Scott Ogrin sealed the win for Mustangs against San Jose State. 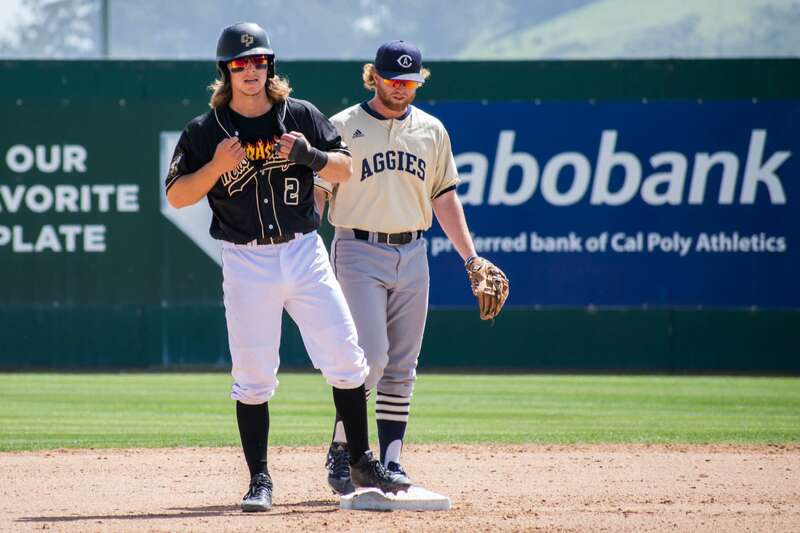 Since returning last week against UC Davis, senior designated hitter Elijah Skipps has racked up 11 hits in 21 at-bat. 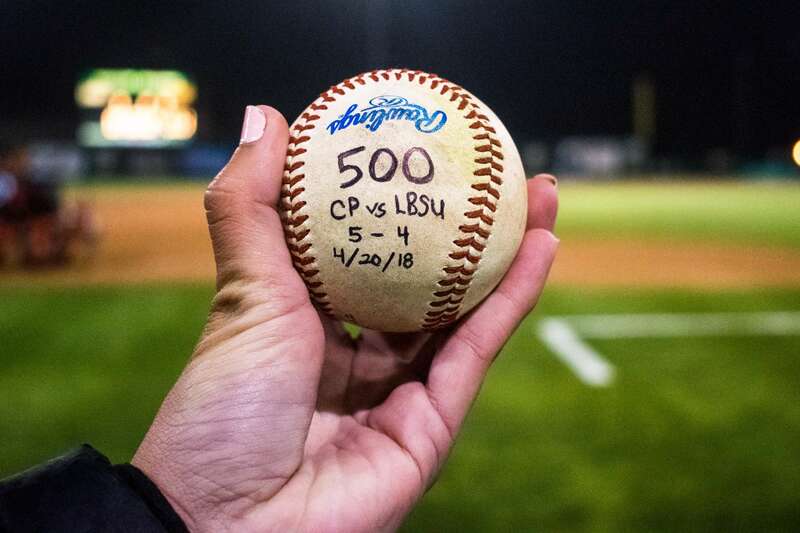 Head coach Larry Lee’s 500th win is just the latest milestone he has reached in his esteemed career. 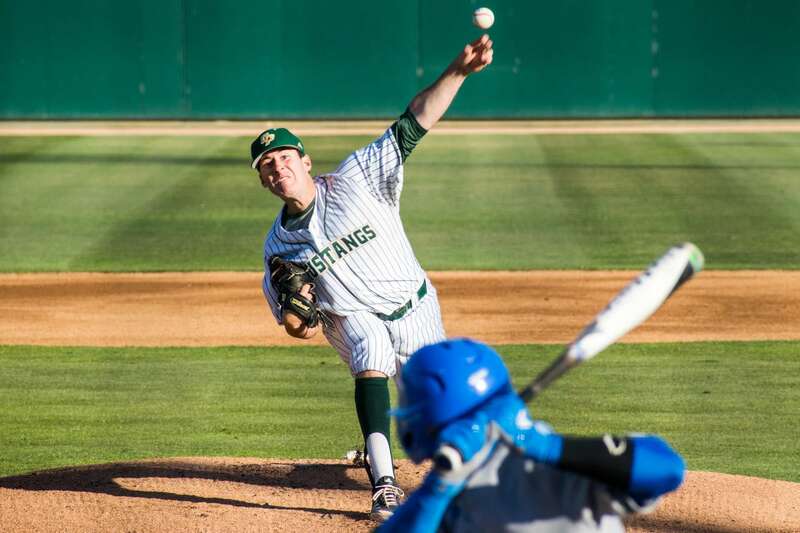 The Mustangs’ series victory against the Aggies is their first against a Big West foe this season. 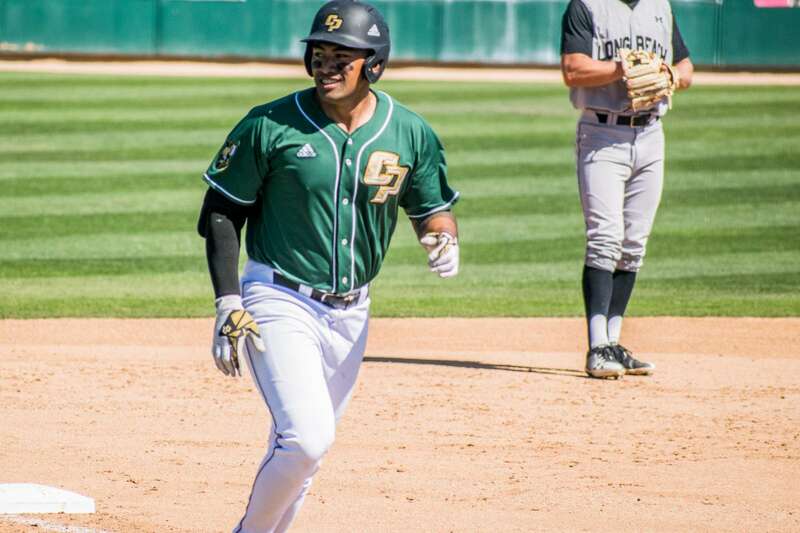 Cal Poly regained the 9-8 but fell short against Pepperdine Tuesday afternoon. 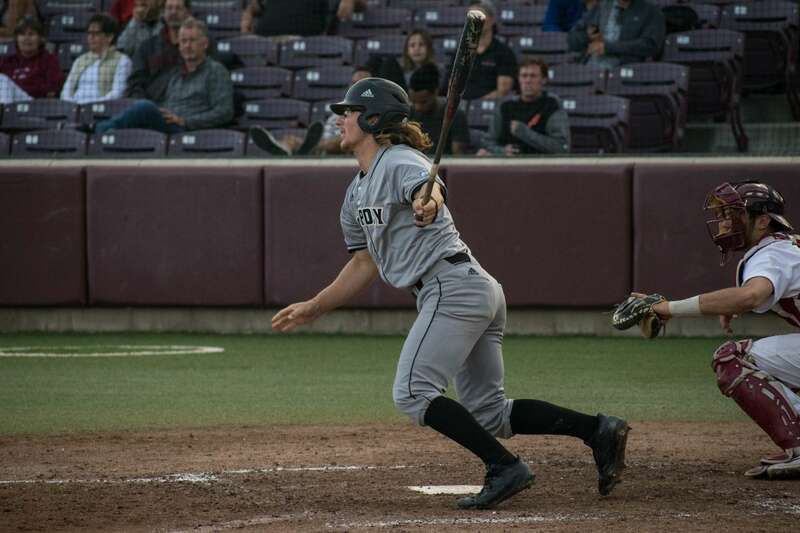 Junior center fielder Alex McKenna helped lead the charge during the Mustangs’ comeback with four hits in five at-bats.